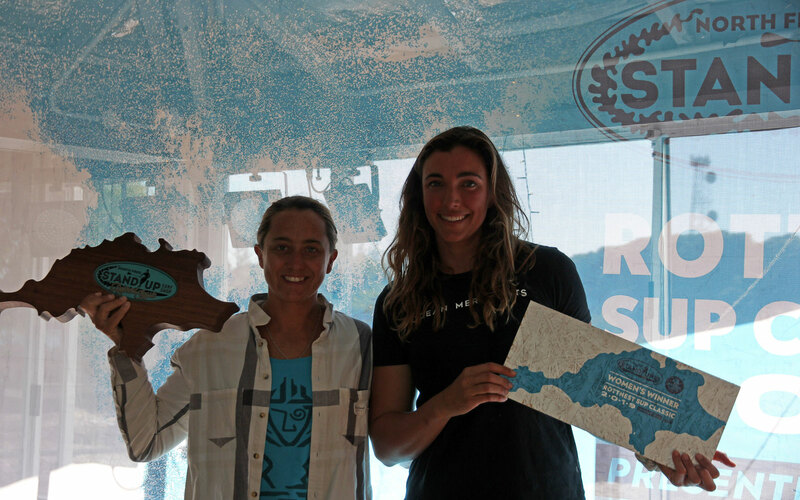 Starboard Dream Team Rider Shakira Westdorp takes the top podium spot at this year’s 2019 Rottnest Island SUP Classic (again), WA’s biggest and most prestigious SUP surfing event. The event once again returns to Strickland Bay, Rottnest Island, roughly 20km off the West Australia Coast. 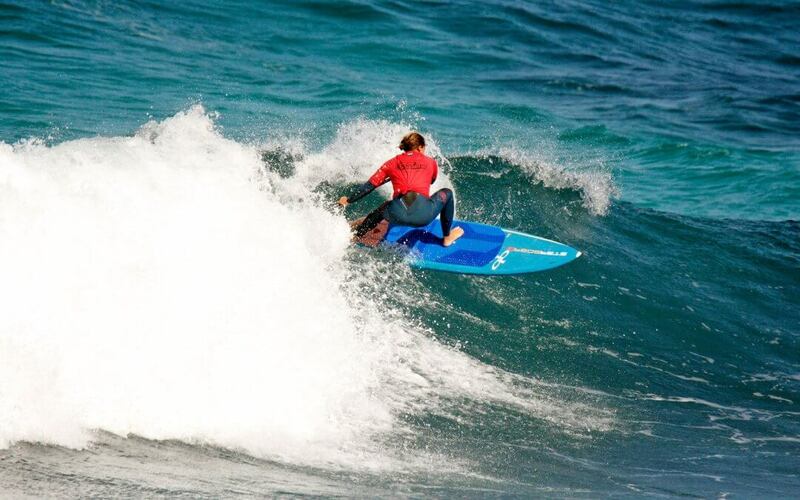 The small island is a great destination for weekend getaways and popular amongst the boaties, but there are some great waves around for the surfers… and not to mention, there are some large grey fish. 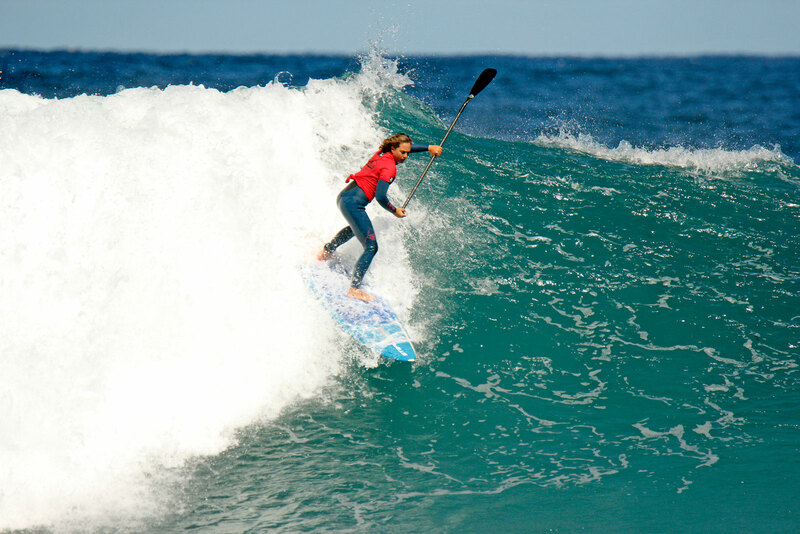 “Rottnest Island SUP Classic has got to be my favourite event of the year and I always look forward to surfing at this event. Western Australia is so rugged and raw and the waves have a lot more power than the East Coast. It’s just a full adventure for the 4 days of competition. There are no public vehicles on the island so you have to hire a bike and ride out to the event site every day, which is about a 7km journey. The ride is so beautiful and a good warm-up for the legs. 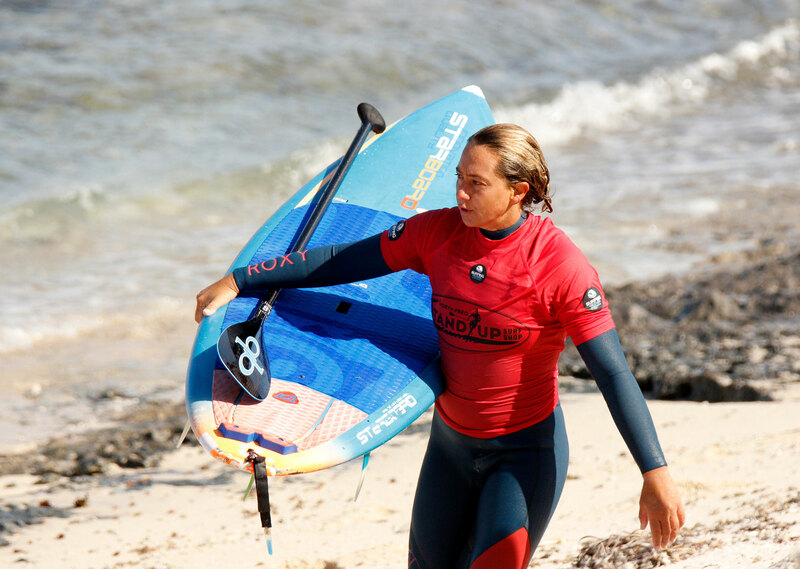 When you’re done competing you can fish in the abundant waters, or go foiling on the foil-perfect waves back at the break near our accommodations, or simply bike around and see the sites. At the end of the day, everyone either cooks up their catches or heads to the pub for a couple of beer and a few laughs. The weather forecast this year was once again looking good so I was really looking forward to getting over there. 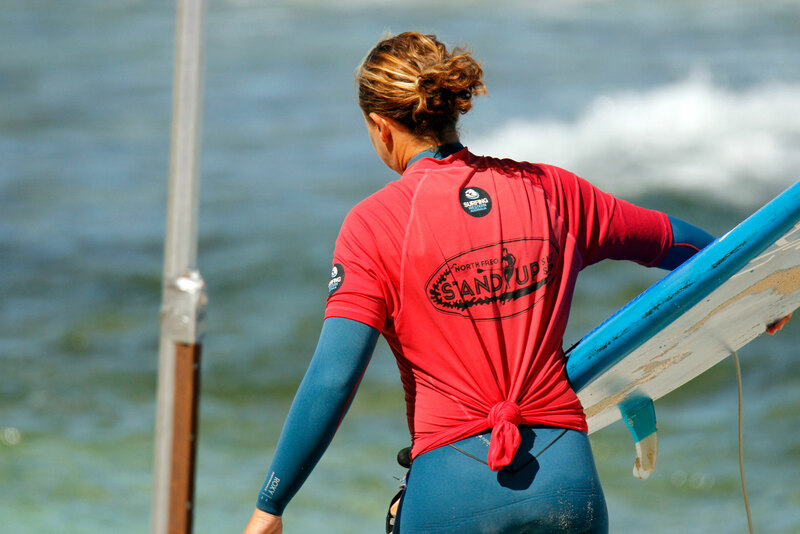 The waves continued to build up till the final with some 8ft sets hitting the lineup! Took a bomb and went straight!! Then got pumped but a set, they managed a couple of waves and completed some nice turns for the win. This was my fourth time to win this event! Boast back to the mainland to catch the red-eye back for work the next day.